Try installing vinyl wall base molding, its durability and value are unmatched. 4" vinyl base will not scuff, scratch, or fade with time. The wall base molding with .125" thickness is durable for even the highest traffic areas or commercial locations. 4' sections of 4" vinyl base are a snap to install. You will find this wall base molding in 36 vibrant colors. 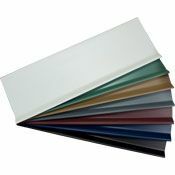 4" vinyl base will offer protection to the base of your walls as well as adding a finished feel to the room. Wall base moldings have no minimum order size, it makes this an economical choice no matter the size of your next job. Use 4" vinyl base to hide slight damage that can usually be found at the base of a wall. You will find that you have two wall base molding profile choices. The first option will be the 4" vinyl base with a toe. Wall base molding that has a toe will allow you to hide the gap needed with floating floors. You would also be able to use the 4" vinyl base with a toe to hide minor dents or scratches where the floor meets the wall. If you are installing wall base molding in a carpeted room, toeless cove base would be your best choice. Before applying the 4" vinyl base you will want to ensure there is no debris or damage that could affect the adhesives performance. When applying wall base molding to your wall you should use either cove base adhesive or step tape for best results. 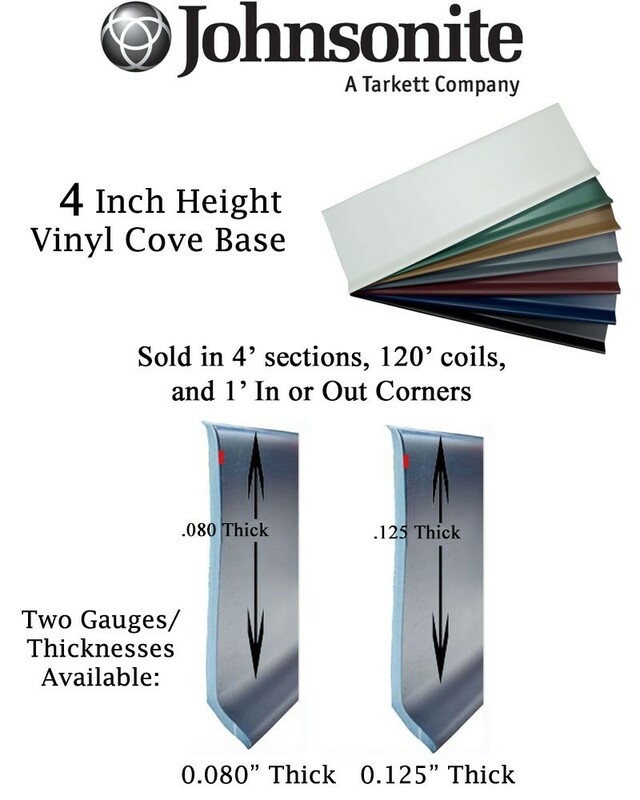 Additional installation tools are available to facilitate installing 4" vinyl base for your next remodeling project. For help with the vinyl base molding installation process take a look at this installation video. Lead time is determined by availability, which is typically 1-3 weeks. Please call 866-258-1554 to check stock and shipping time. Prices are determined by quantity and color. Please make selections below to see up to date cost. 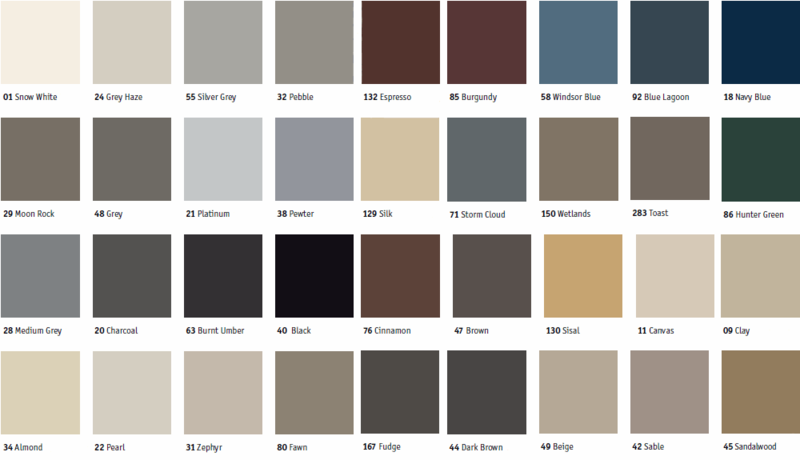 Color samples should be requested for best color representation. Install 4" vinyl base instead of wood wall base and see how much better it is to finish with vinyl base . Order today.